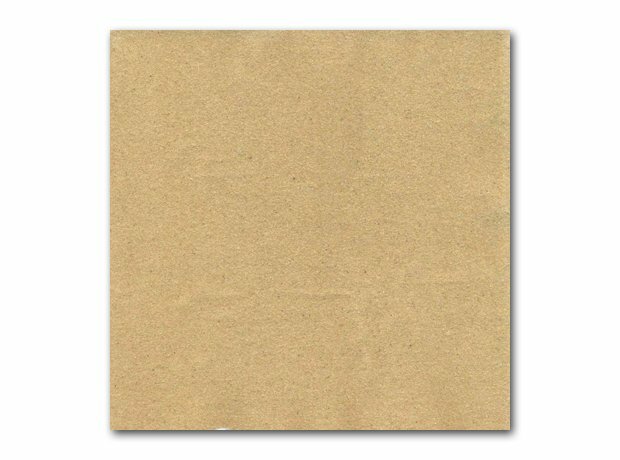 More Factory Records LOLZ - for Vini Reilly's debut album, the label decided to attach an actual piece of sandpaper to the front cover. The rather punk rock idea was that it would destroy other records in your collection. The sandpaper was glued to the sleeves by various members of Factory bands, including Ian Curtis of Joy Division.